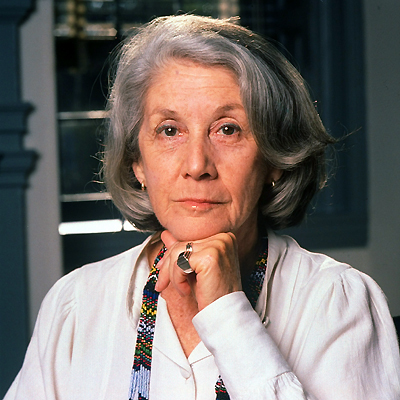 Nadine Gordimer was a giant among living writers. Her career as a novelist, story writer, essayist, and anti-apartheid activist lasted 65 years (her debut story collection was published in 1949). She was awarded the Nobel Prize for Literature in 1991 (the year apartheid laws were repealed and a year after Nelson Mandela was released from prison). 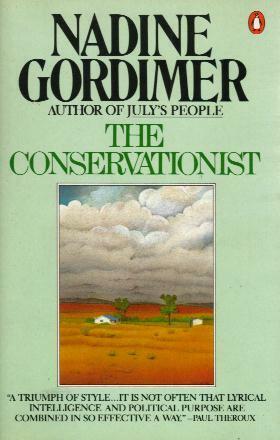 Gordimer also received the Booker Prize in 1974 for The Conservationist. Below are links to three excellent pieces about her life and work: stories from the New York Times and NPR and a personal tribute by Margaret Atwood from The Guardian. 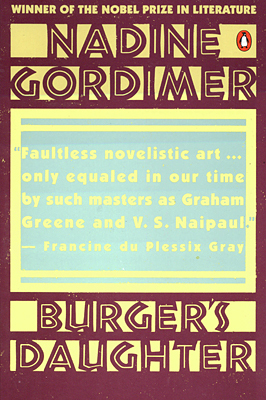 It would be difficult to choose just one book, but if you haven’t read anything by Gordimer, you could start with the novels The Burger’s Daughter (1979), July’s People (1981), and The House Gun (1998), or the career-spanning collection Life Times: Stories 1952-2007 (2010).